Most know the term “server”, and know their business/company needs one. However, what most don’t know is server’s require ongoing maintenance, security management and correct setup and configuration. The problem is, most simply cannot afford or do not require a full time IT manager or team and hence often their IT systems are not configured correctly and a disaster waiting to happen. Click IT Services offers managed server support, whether pro-active or re-active. Remote server management, monitoring, security, upgrades, and repairs. On-site maintenance available when necessary. 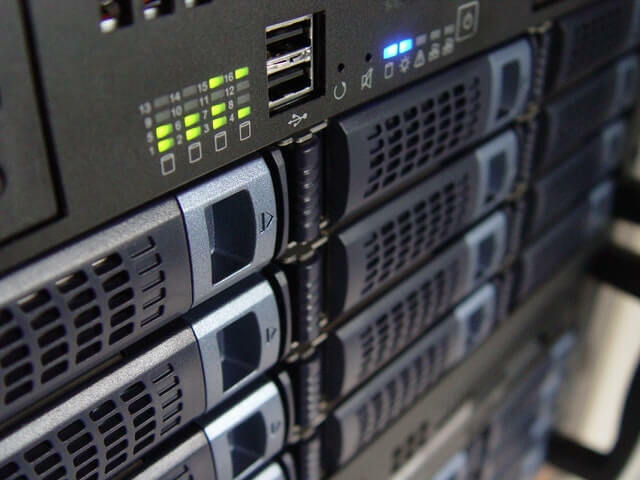 New server setup, configuration and decommissioning services. One simple point of contact for all of your business’s IT support needs. Predictable affordable server support, reduced stress, and increased productivity.